Here you can find sources of advice, both local and national. 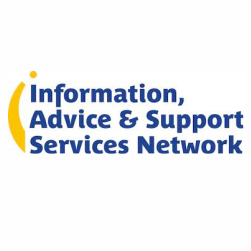 Bolton IAS is a local organisation run by a dedicated local team. They are legally trained in SEND law and their role is to support families of children and young people with SEND. They are completely independent and can offer advice and guidance on a range of issues from education, to health to social care. 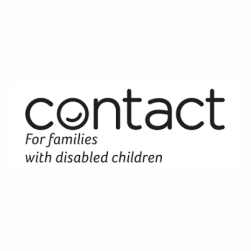 Contact are a national charity who support families with disabled children. 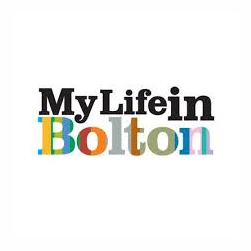 They have a helpline and website offering guidance on a range of subjects subjects such as benefits and medical conditions. 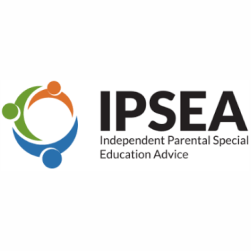 IPSEA are a national charity offering independent, legally backed, advice on SEND educational matters. They offer training for parents and carers and professionals alongside the support offer they run.